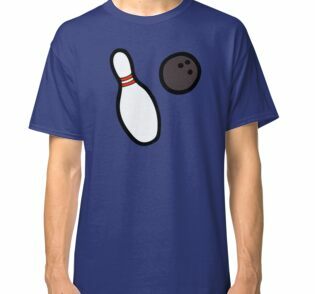 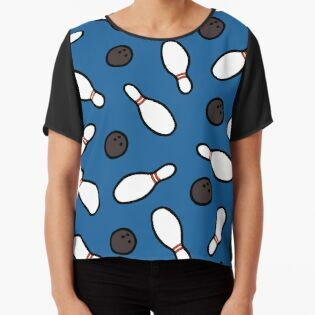 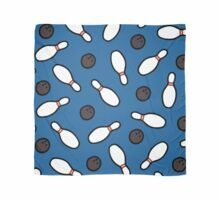 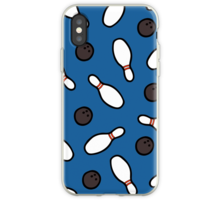 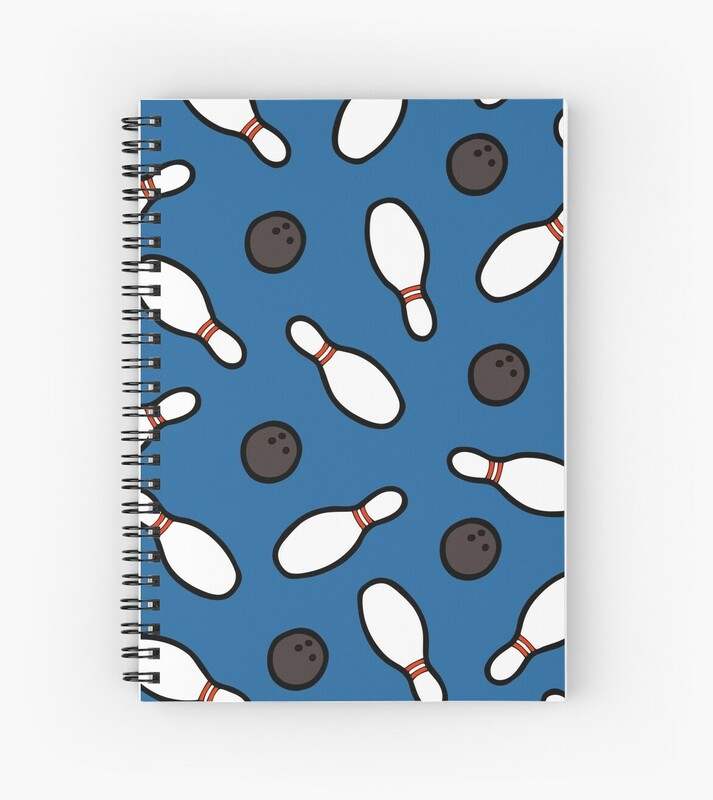 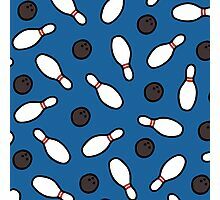 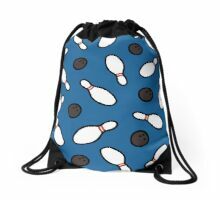 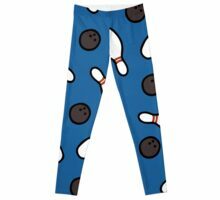 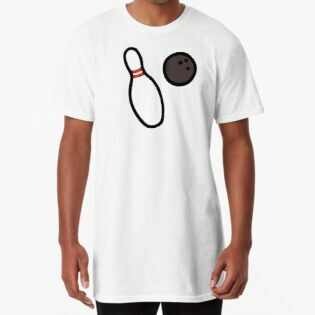 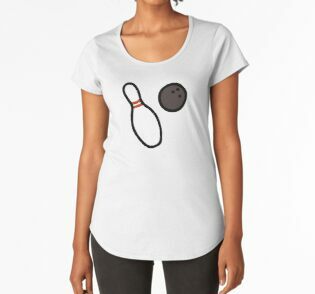 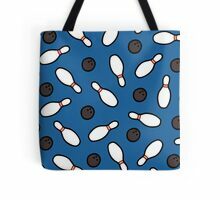 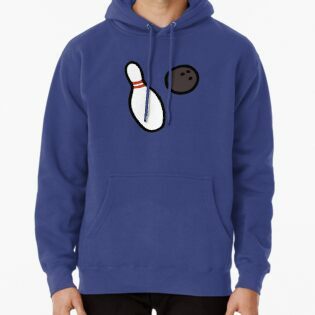 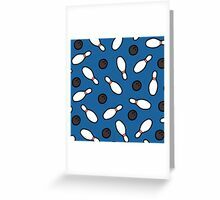 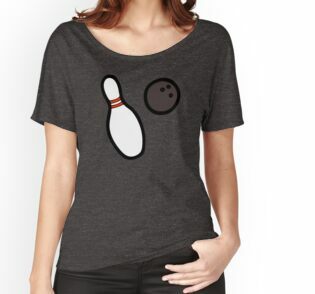 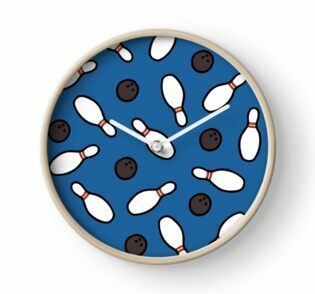 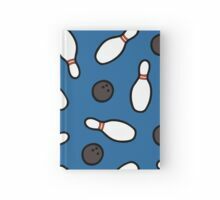 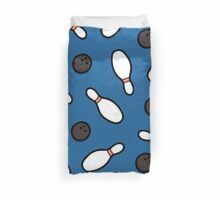 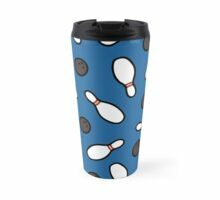 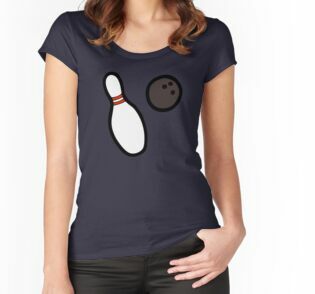 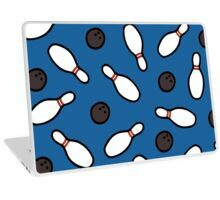 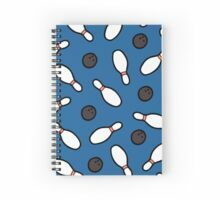 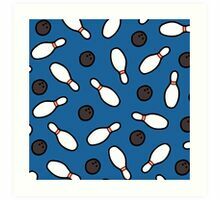 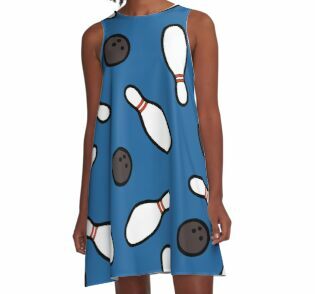 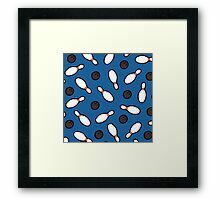 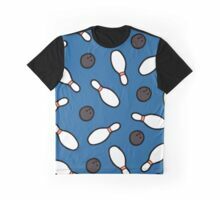 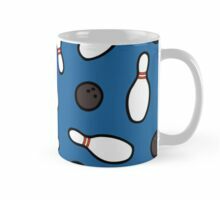 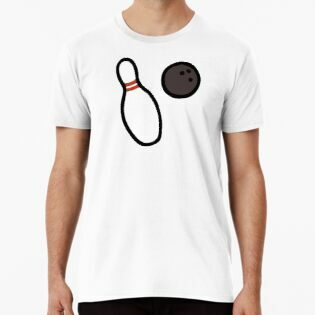 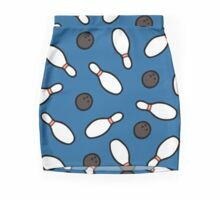 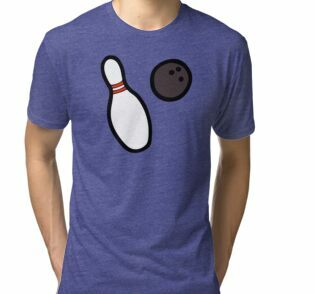 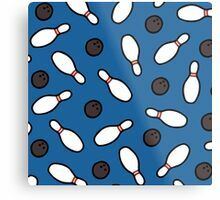 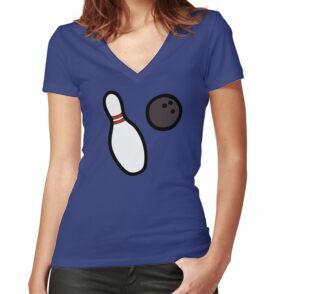 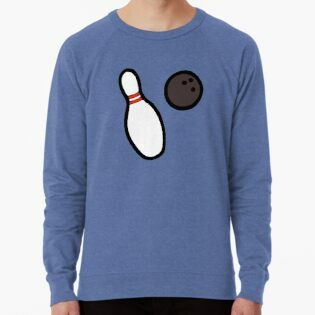 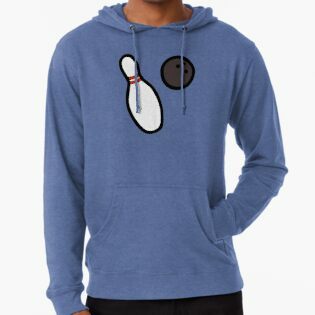 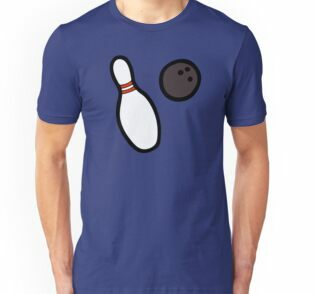 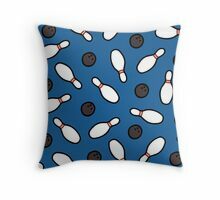 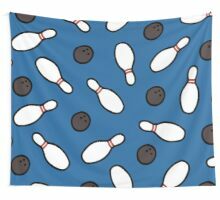 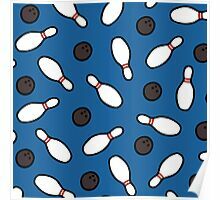 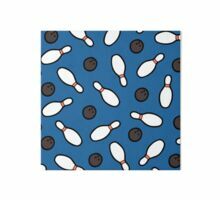 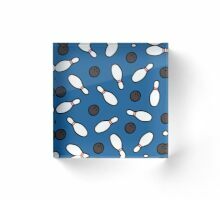 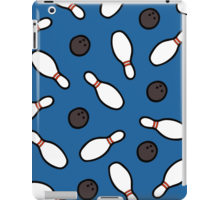 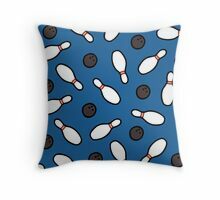 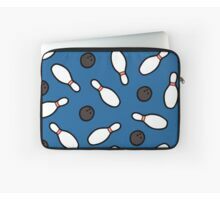 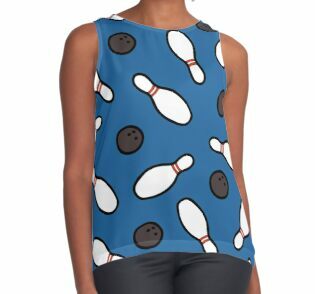 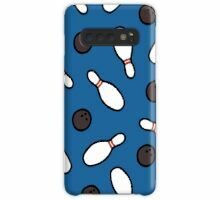 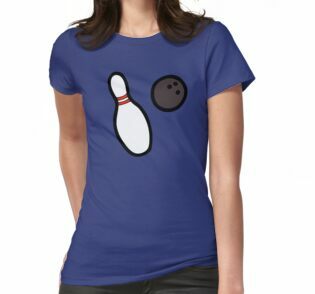 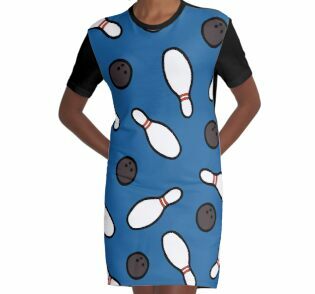 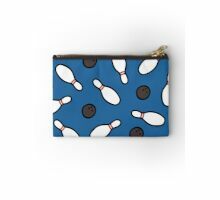 Bowling pins and balls pattern. 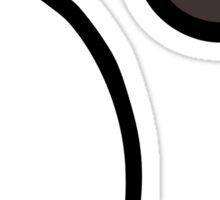 Wonderfl worked out that plan!!!!!!!!! 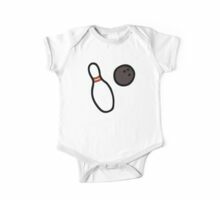 Very cute and congrats for the feature!